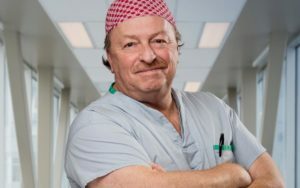 Every year, hundreds of patients from across the Interior of British Columbia suffer urgent, life-threatening complications arising from irregular heartbeats, known as arrhythmias. Arrhythmias great impact a person’s quality of life and carry with them an increased risk of sudden cardiac death. Currently all of our heart arrhythmia patients are sent to one of the three hospitals in the province who treat their heart beat disorder in an Electrophysiology (EP) Lab. An Electrophysiology Lab at Kelowna General would bring emerging advanced technology to diagnose and treat abnormal heart rhythms using minimally invasive procedures, right here at home. In addition to immediate access, an EP Lab would bring new medical expertise to the Okanagan Valley. Annually, two highly skilled Cardiac Electrophysiologists will perform 450 electrophysiology procedures. 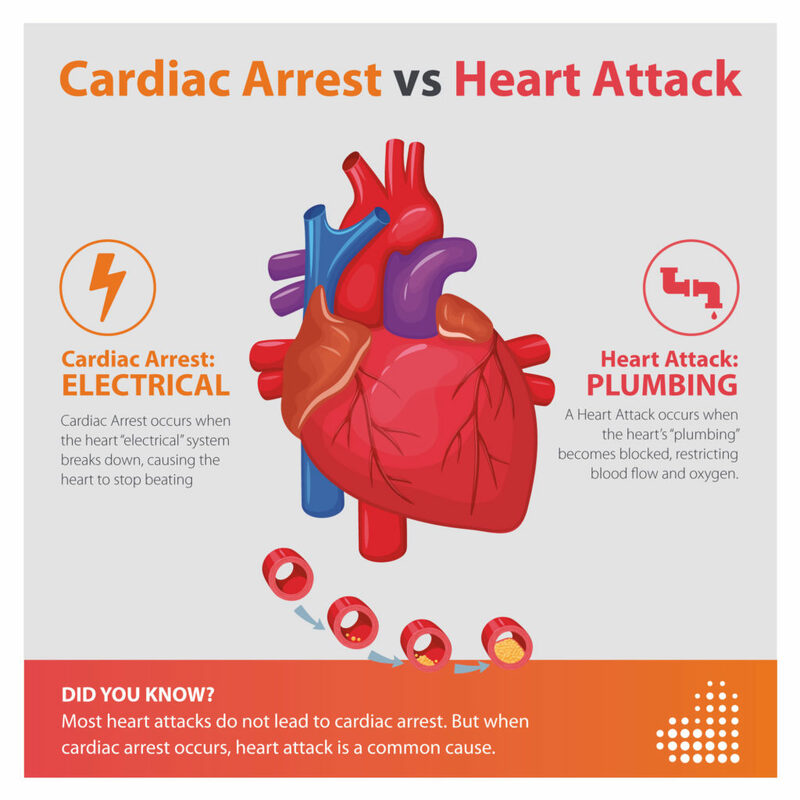 While most patient procedures will be cardiac ablations, 150 implantable cardioverter-defibrillators (ICD) procedures will save the lives of high-risk patients. The EP Lab is targeted to treat heart rhythm patients beginning the summer of 2020.